Autism Spectrum Disorder Residential Program offers hope for children and adolescents with the most challenging difficulties associated with Autism. 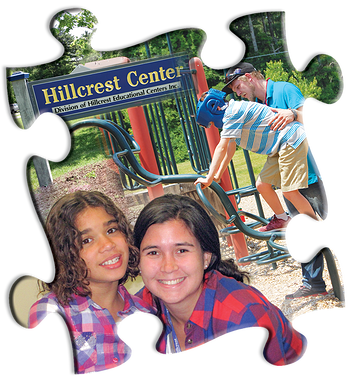 Hillcrest offers hope for children and adolescents with the most challenging difficulties associated with Autism. 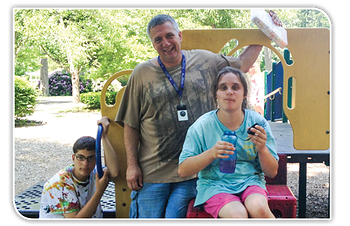 Our Autism Spectrum Disorder (ASD) Residential Program offers highly-specialized day, and intensive residential treatment services for children and adolescents at all levels of the Autism spectrum. The ASD Residential Program is located in the beautiful Berkshires of Western Massachusetts, surrounded by the natural splendor of woodlands, hills, lakes, and rivers in a culturally rich area. Over the centuries, the Berkshires have been renowned as a center for healing and wellness. Children in our program have access to numerous activities and destinations available in this beautiful and popular part of the state. 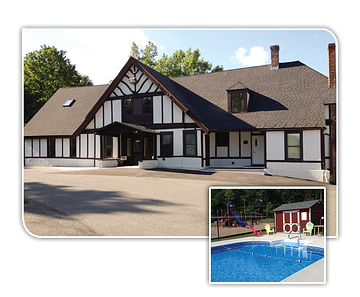 In addition to the serene location, the residential facility has been specifically designed for the safety and special needs of the Autism population. To ensure that students safely achieve the most in their daily living and pre-vocational skills practice, residential dormitories have been designed using special hardware, fixtures, and furnishings. Students in the ASD residential program attend school at the nearby Hillcrest Academy, which is equipped with classrooms specifically devoted to educating children on the Autism Spectrum and utilizes the Applied Behavior Analysis approach to education and behavior management. Fully renovated in 2017, the Hillcrest Academy is a state-of-the-art facility featuring a STEAM classroom to support learning activities, a library featuring an interactive media center, a vocational classroom for students preparing to transition into adulthood. Click here to learn more about the Hillcrest Academy. Hillcrest Educational Centers’ program uses Applied Behavior Analysis (ABA), which utilizes the field’s most effective treatment techniques for assessment, behavioral treatment, and instruction. An evidence-based practice, ABA positively improves learning for students at varying levels on the Autism spectrum. Using Behavioral / ABA based methods, our highly trained staff members provide individualized treatment strategies integrated throughout the school and residential program. This instruction leads to the development of all areas, including new academic, adaptive and physical skills.